Rep. Mia Love (R-UT) has been a favorite amongst conservatives since she came on the national scene in 2014. This time around, Love faced a tough re-election battle against attorney Ben McAdams (D). Polls taken over the last month have shown Love and McAdams in a near dead heat. A poll conducted by the Salt Lake Tribune at the beginning of October showed the two tied. A KUTV poll taken at the end of October showed McAdams winning by seven points. A New York Times poll taken during the same time frame showed the two tied. 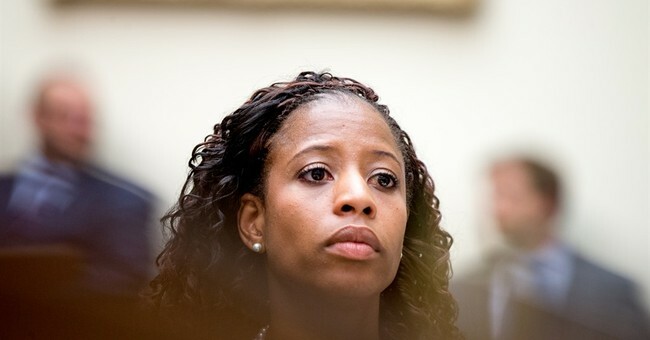 Yet, today, it seems as if Mia Love is expected to survive, winning the latest batch of ballots. David Wasserman of the Cook Political Report noted she’s the favorite to prevail. BREAKING: #UT04 Rep. Mia Love (R) narrowly wins latest batch of votes from Salt Lake Co., narrowing Ben McAdams (D)'s lead form 1,227 to 873. This makes her the favorite to prevail, once more Utah Co. votes are counted. Isn’t this a huge red flag for McAdams (D)?